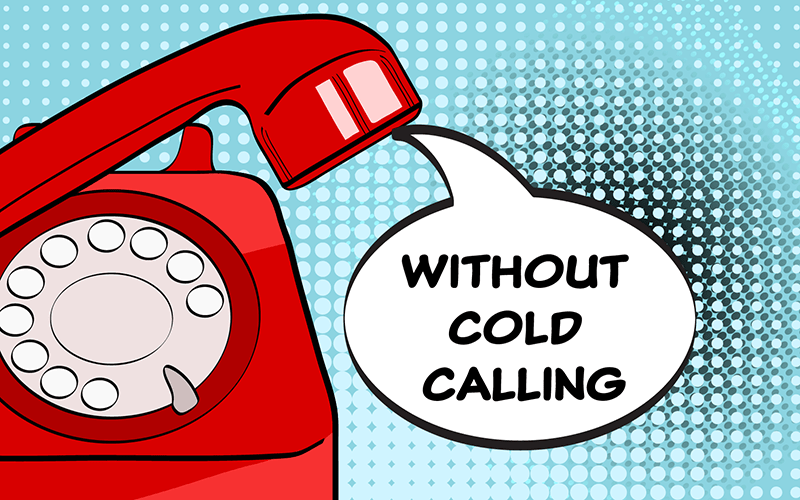 The best way to generate sales leads without cold calling is to get shot of the need to call cold in the first place. Such as developing more ways to attract prospects to you, rather than you having to go searching for them. This should include creating content that attracts visitors to your website, then converting them into leads by answering their most common questions in a helpful, engaging way. More online video content is uploaded in 30 days, than the major television broadcasters have created in30 years. Author andrea_adminPosted on 16th April 2019 16th April 2019 Leave a comment on Why is Video Marketing so important? This is a blog covering all aspects of video production – from the latest post-production software & film equipment to the artist you find in front of the camera.